The City of Buford homes located in the neighborhood of Morgan Commons are located in Gwinnett County Georgia 30519. 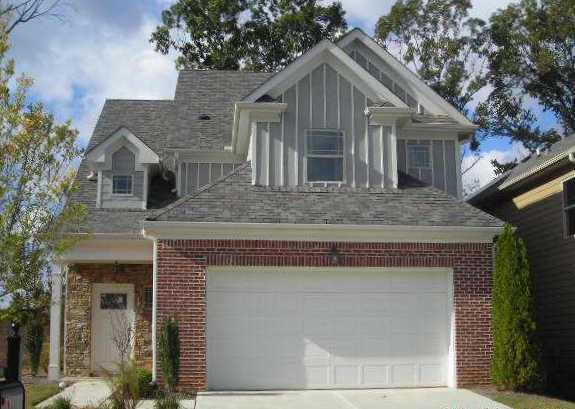 This community is located near Hamilton Mill Golf Club. Builders include Northpointe Communities and Almont Homes. The list prices for a home in the past to present, at time of post, range in price from between $125,000 to $209,900. Houses built in the community between 2006-2014. Most homes typically have from 3 to 5 bedrooms & 2.5 to 3.5 bathrooms. The median sales price for a home, at time of post, is $153,603.00. Total days a home is listed for sale in the neighborhood appears to be 200, at time of post. 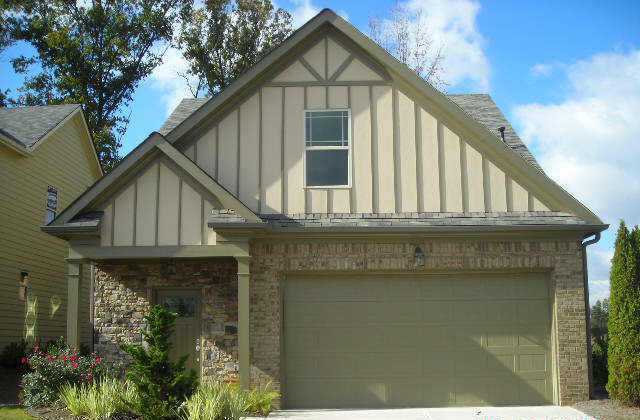 The community streets in the subdivision include Morgan Farm Court and Morgan Farm Drive. Want More Info. On This Buford Community Or Others? Have A Real Estate Related Question? Be Sure To Visit Our RE/MAX Georgia Real Estate Website And Send Us An Email Or Call From The Site At www.NorthAtlantaHomeTeam.com.